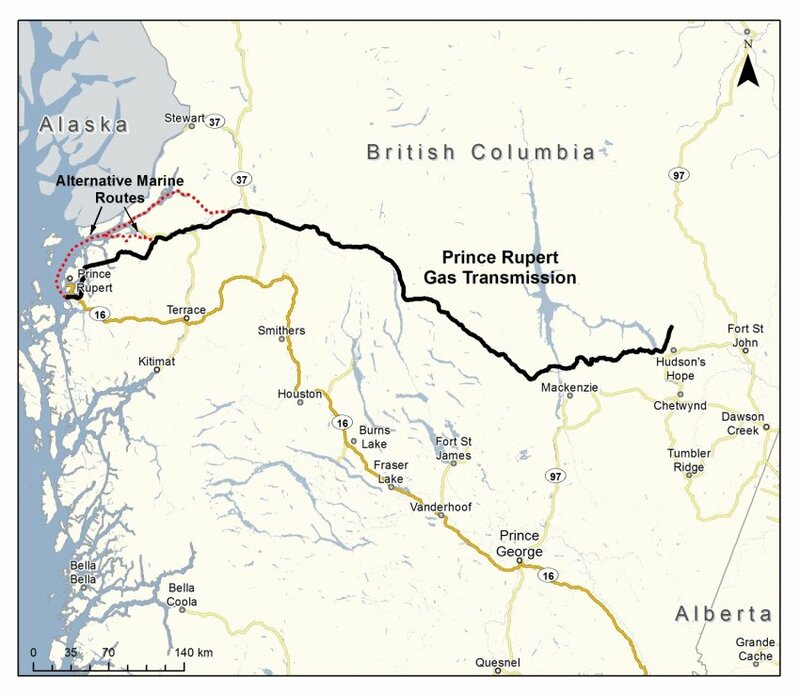 Prince Rupert Gas Transmission (PRGT) pipeline map. Company image. CALGARY — TransCanada Corp. says it has received final regulatory approval for a natural gas pipeline that will connect northeastern British Columbia’s natural gas fields to the west coast. 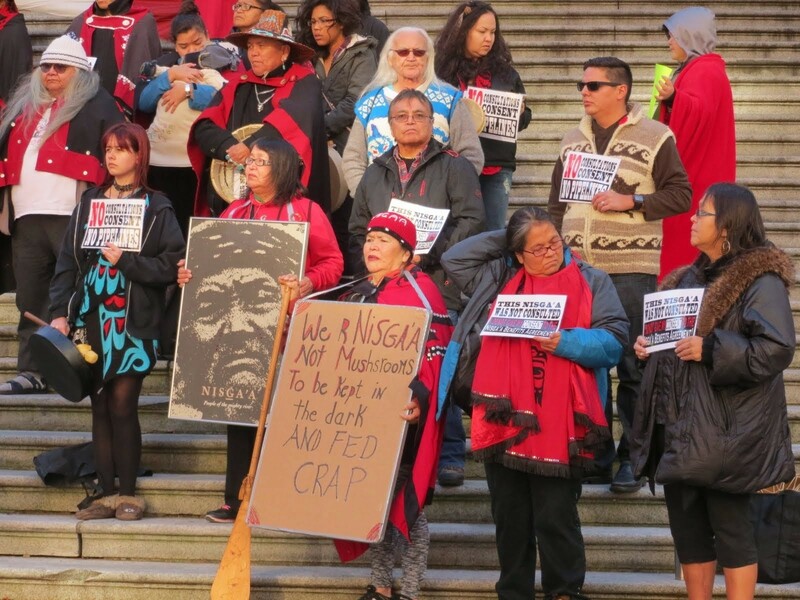 The company said Tuesday that the B.C. Oil and Gas Commission has issued 11 pipeline and facility permits that clear regulatory hurdles for construction to start on the $5-billion pipeline.